An office property at 5829 N. Seventh St. sold for $1.475 million. 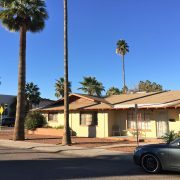 Troy Giammarco, Tyler Smith and Joe Pequeno of NAI Horizon represented the seller, Pisa Properties Sixteenth LLC, in the sale. Ortega Ault with Colliers International represented the buyer, Avalon Bethany LLC. 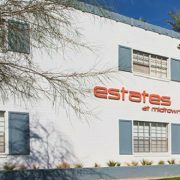 Scottsdale-based 1784 Capital Holdings LLC, a developer of high-end self-storage facilities, purchased 5 acres at 4725 E. Dynamite Blvd. 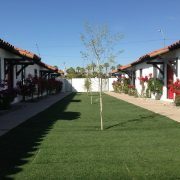 in Cave Creek, northeast of Phoenix. The purchase price was $1.075 million. 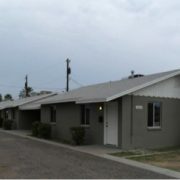 P & G Properties LLC of Peoria was the seller. Completion of the new self-storage facility is planned for first-quarter 2020. 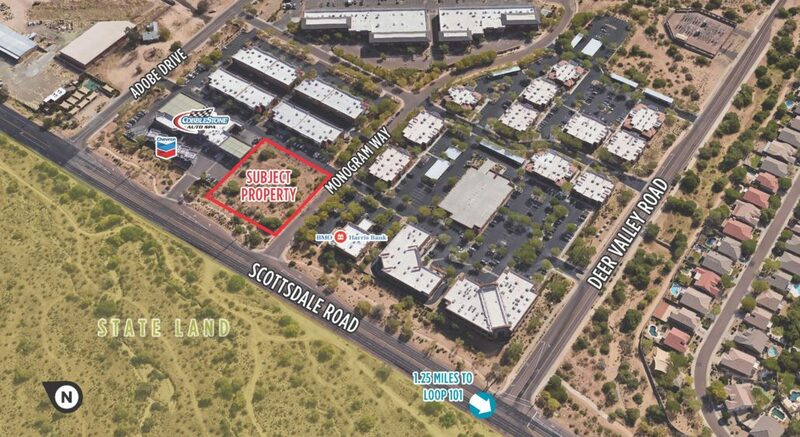 North Scottsdale Self Storage LLC bought 1.3 acres of land near Scottsdale and Monogram roads for $1.2 million. 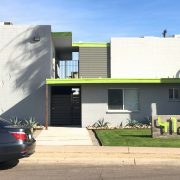 Natan Jacobs and Matt Morrell of Vestis Group negotiated the transaction on behalf of the buyer, and Brad Douglass and Mark Bramlett of Cushman & Wakefield represented the seller, Focha LLC from Scottsdale. Medical consulting company Revint Solutions leased 18,492 square feet at Overstreet, located at 101 N. Arizona Avenue in Chandler. 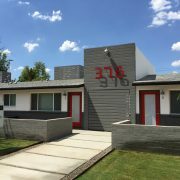 Scott Boardman and Dave Carder of Cushman & Wakefield represented the landlord, DT Chandler LLC, in the deal. 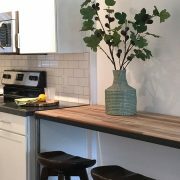 Tanner Milne of the Menlo Group represented the tenant. Revint Solutions leased the entire second floor of the building and will be relocating and expanding from its current location at 2250 E. Germann Road in Chandler. The company plans to occupy the space in July. The Shops at Sierra Vista has been sold to a Pennsylvania buyer for $2.4 million. 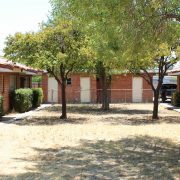 Rommie Mojahed and Beau Flahart of SVN Desert Commercial Advisors represented the seller, Barry Roth of Roth Commercial Properties for the sale of the building, located in Sierra Vista. The buyer was Kwang Lee with INU Real Estate Management.